Coming as part of your 2019/2020 Season! A true cultural phenomenon, Lin-Manuel Miranda's Pulitzer Prize-winning Hamilton is changing the face of the modern musicals. 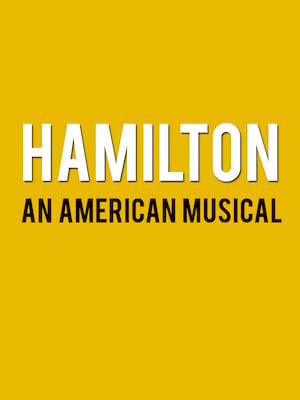 An exhilarating historical epic, that is equal parts Sondheim and Notorious BIG, this record-breaking Broadway musical traces the life and times of Alexander Hamilton, one of America's most important (and colorful) historical figures. SIGN UP FOR ON SALE INFO! 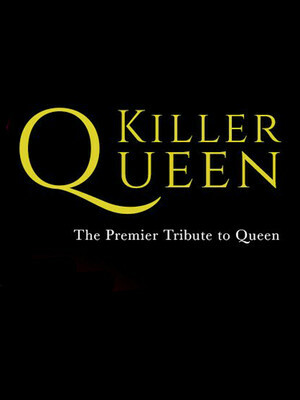 When a tribute band sell out the same arenas their subjects did, you know they're onto something and that is just the case with Killer Queen, a bunch of British superfans who've made celebrating their idols into an art form. 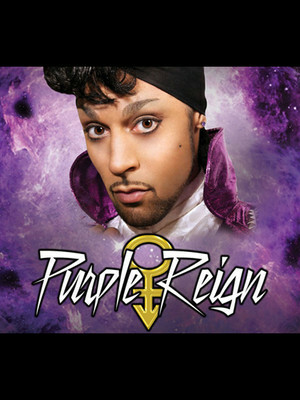 Led by charismatic Freddie Mercury-look-and-soundalike Patrick Meyers, what started as a one-night thing has now spanned over 25 years and been welcomed the world over! 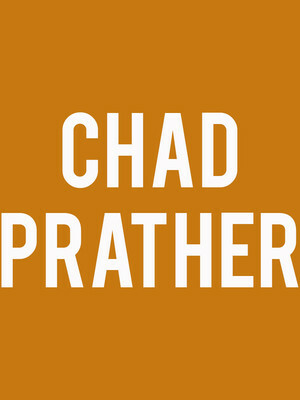 Comedic motivational speaker Chad Prather is best known for his hilarious series on YouTube 'Unapologetically Southern,' which went viral in 2015 and has been featured on several media outlets. His wit, humor and relatability has made him a household name and landed him on a country-wide tour. About Fort Myers Theater: We are an independent show guide not a venue or show. We sell primary, discount and resale tickets which may be priced above or below face value. 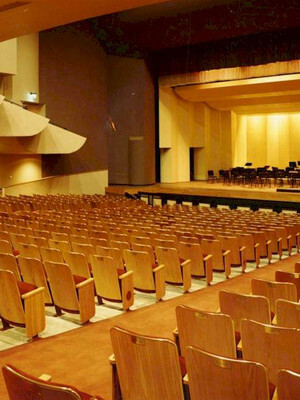 Please note: The term Barbara B Mann Performing Arts Hall as well as all associated graphics, logos, and/or other trademarks, tradenames or copyrights are the property of the Barbara B Mann Performing Arts Hall and are used herein for factual descriptive purposes only. We are in no way associated with or authorized by the Barbara B Mann Performing Arts Hall and neither that entity nor any of its affiliates have licensed or endorsed us to sell tickets, goods and or services in conjunction with their events.